An alcoholic writer takes up a post as winter caretaker of a sprawling mountain hotel. His family in tow, all seems perfect. All seems quiet. But the Overlook Hotel has other ideas. Danny Torrence (Courtland Mead) accompanies his father to his new post and meets Halloran (Melvin Van Peebles), the Overlook’s cook. Halloran tells Danny that he ‘shines‘, a form of psychic power. It appears Halloran isn’t the only one to notice Danny’s gift and the Overlook reaches out to the young boy but he is warned by a series of vision (and a manifestation of his ‘shine’ that he calls Tony) of the troubles ahead so the hotel is forced to take another route. Slowly the isolation and quiet unnerve his fragile father, Jack Torrance (Steven Webber). This makes him easy prey for the Overlook and slowly it takes over the author, all the time trying to reach out to Danny. 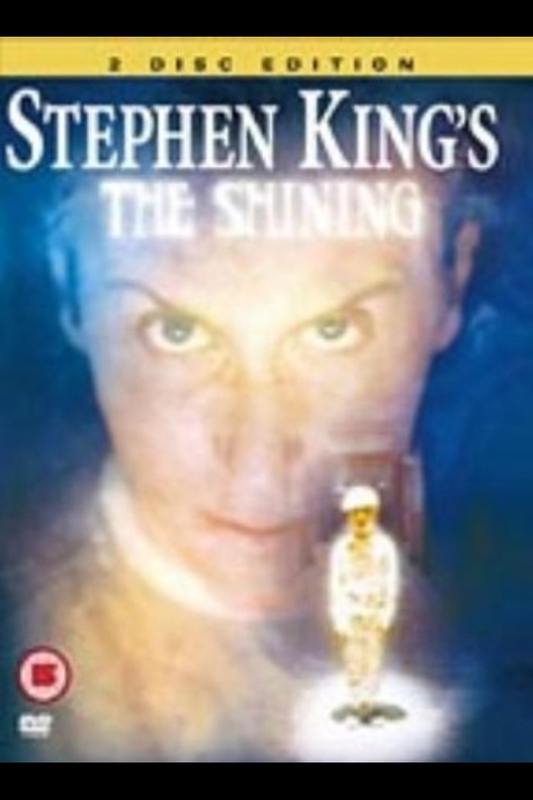 Adapted from the book by the author himself, Stephen King‘s re-imagining of the characters places them more closely to where he intended and thus also the story. Although King is significantly happier with this version there is an edge to the Stanley Kubrick version that seems missing here. The setting is appropriate and their is nothing fundamentally wrong with the TV Mini-Series. Perhaps before watching it is advisable to re-read the book and judge it from that. The menace is there but I think I’m going to have to watch it again. 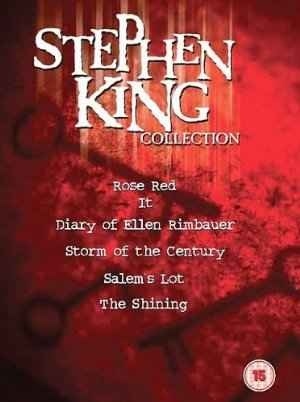 Part of the Stephen King Collection.